Displaying 169-192 of 240 takes. #LILAC season is HERE! My absolute favourite time of year in the #cityofPG. 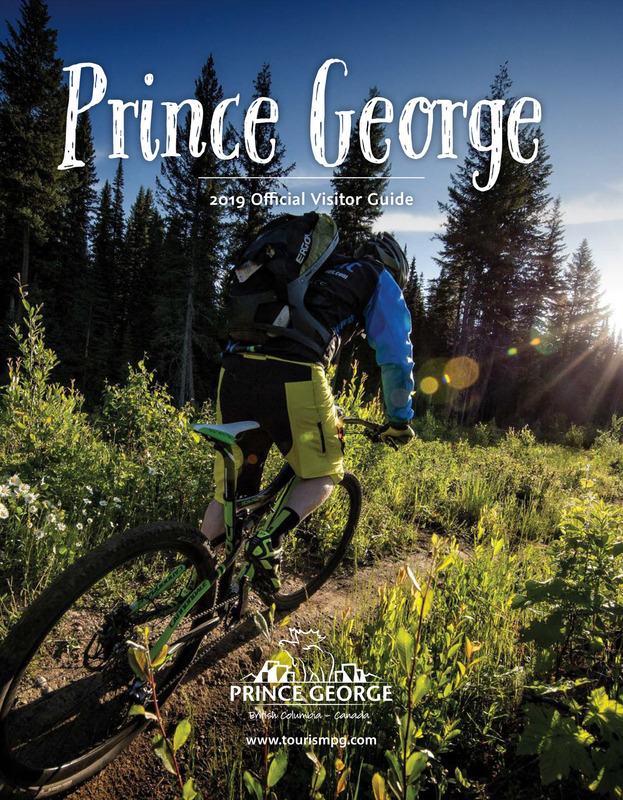 Looking for a new experience this weekend in #cityofpg? Check out El Shaddai Ranch for a ride!